Buchanan was arrested in May after causing a car crash in California. 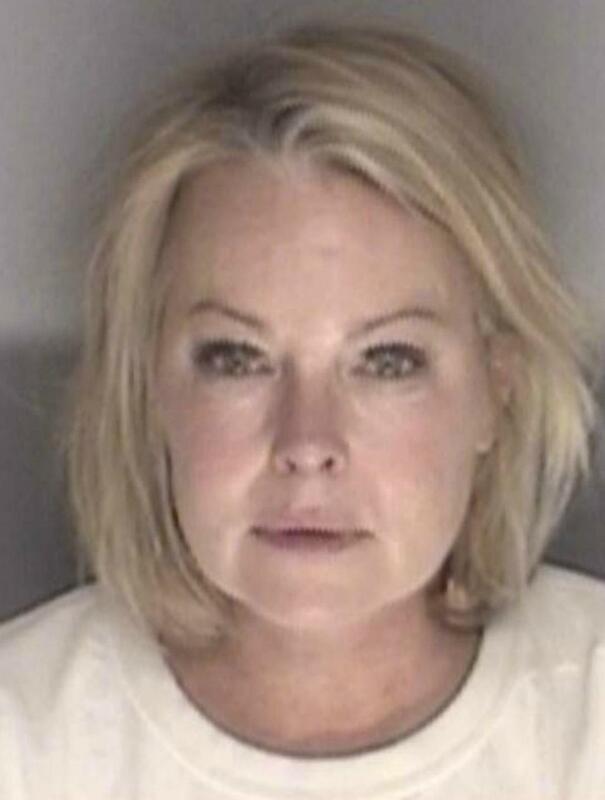 A Santa Barbara County Superior Court arraignment hearing for soap opera actress Jensen Buchanan, accused of driving while drunk and causing an injury accident on Highway 154 has been continued to October 14. Buchanan, 54, was not in the Santa Maria courtroom for Friday morning’s brief hearing before visiting Judge Barry Hammer. 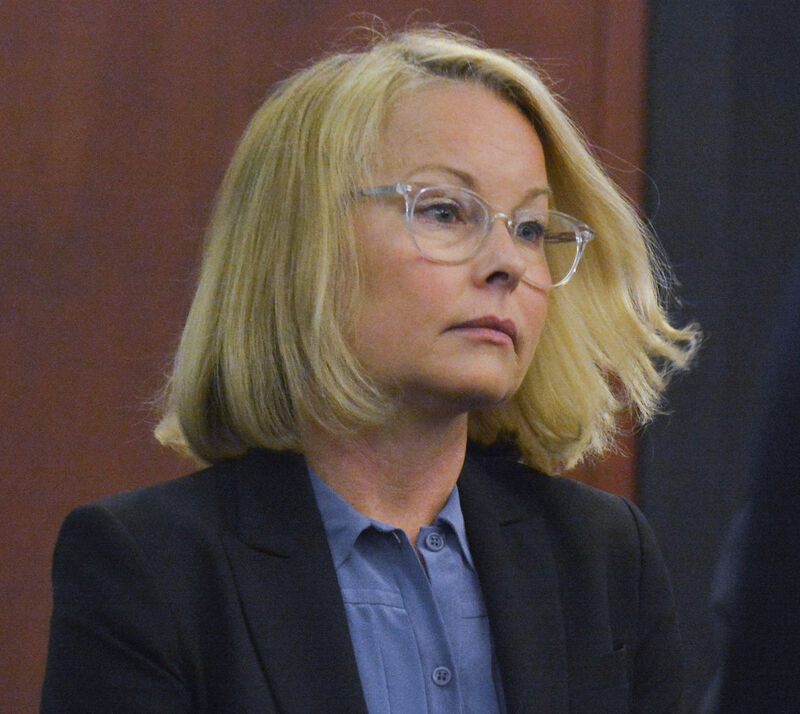 Deputy District Attorney Tiffany Dix told the judge she did not object to the request, adding that she believes the next hearing will involve either a disposition of the case or the defendant entering a not-guilty plea. She also requested the judge order Buchanan to attend the next hearing, which Hammer did. With a blood-alcohol level allegedly more than four times the legal limit, Buchanan faces several charges, including felony driving under the influence of alcohol causing injury and felony driving with a blood-alcohol level of .08 percent or greater. She also is charged with causing great bodily injury to Bradley Asolas, 56, of Camarillo, and an allegation her blood-alcohol level exceeded .15 percent. Court documents allege Buchanan was driving with a blood-alcohol level of .34 when the crash occurred about 6:20 a.m. May 18 on Highway 154. Buchanan was driving a Mercedes S550 east on Highway 154 when her vehicle drifted across the double yellow line directly into the path of a westbound Ford C-Max near the Live Oak Camp entrance, according to the California Highway Patrol. Firefighters had to extricate Asolas, the driver of the other vehicle, from his wrecked Ford after he received critical injuries in the head-on collision, the CHP said. At the request of the prosecution, the defense attorney agreed to stipulate to the release of Buchanan’s medical records. Most recently, Buchanan appeared on The Young and the Restless as Elise Moxley. Her previous soap stints include Another World (as Vicky Hudson), One Life to Live (as Sarah Gordon Buchanan) and General Hospital (as Melissa Bedford). Buchanan pleaded not guilty in Santa Maria Superior Court on October 14. Buchanan appeared with defense attorney Meryl Chambers, who entered a not-guilty plea on behalf of her client. Deputy District Attorney Tiffany Dix is prosecuting the case. The case against Buchanan has now been continued until March 15. During the Santa Barbara County Superior Court hearing Wednesday morning in Santa Maria, Buchanan’s attorney requested the Probation Department prepare a pre-plea report. The two-month delay gives probation officials time to complete the report, Deputy District Attorney Tiffany Dix said. When the case returns to court in March, a preliminary hearing will be scheduled unless a plea deal is reached.